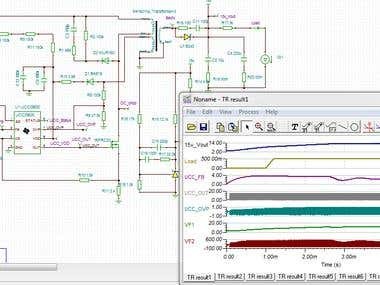 I have 4 years pluse experience in embedded and power electronics (Expertise in Hardware design). 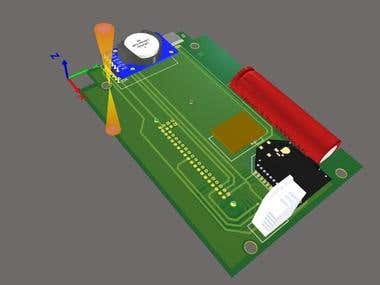 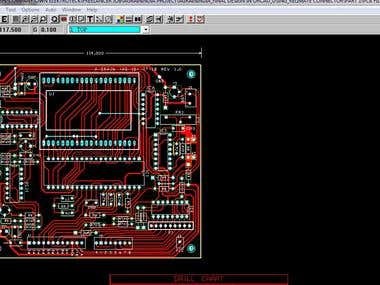 I have strong hand on simulation software like Tina, LTspic, Orcad pspice , proteus, Multi-sim etc I Can design upto 6 layes of PCB using different tools like Orcad, pads, diptrace, eagle etc. 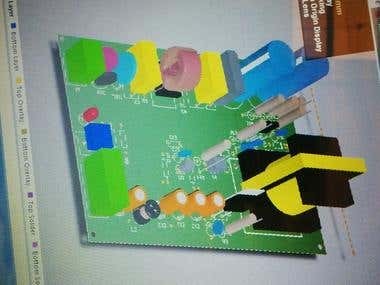 i am expert in Altium designer(Schematic and PCB Draftman Fabrication and Assembly Job file). 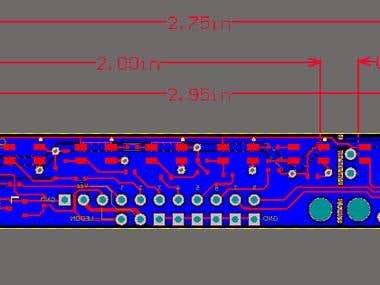 I have strong hand on designing AC-DC,DC-DC, DC-AC converter, I can design SMPS for various applications and power rating(1w to 200W), I can design LED driver circuits for various power ratings, I have done project on Variable speed control of DC motor. 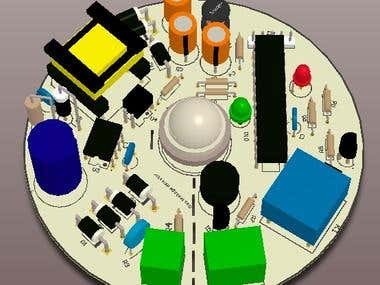 I have work on micro-controllers like PIC(microchip) ,AVR , ARM etc, Can do embedded programming in C, have worked on keil, Mplab and Hi-tech IDE for micro-controller programming,I can do GSM based wireless projects,i have also under taken Solar Power based projects (MPPT).